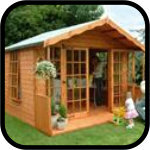 Taylor’s Garden Buildings proudly boast the biggest and best value-for-money range of wooden summer houses for sale on the web. 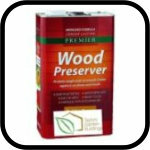 You won't find better or lower prices. 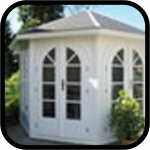 We are pleased offer an extensive range of garden summerhouses, to suit everyone's taste and budget. 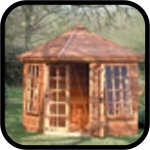 A summerhouse is an attractive and useful addition to your garden; combining looks with practicality. 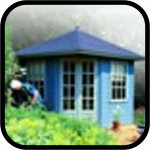 Taylor’s Garden Buildings offer the very best selection of wooden summer houses for sale; and at the very best prices too. 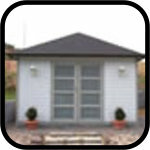 The extensive garden summerhouses range incorporate hundreds of garden building styles. 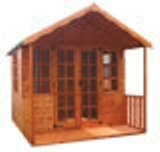 Why not make use of our search facility to browse the price range, size and style of garden summerhouses that best suits your garden space. 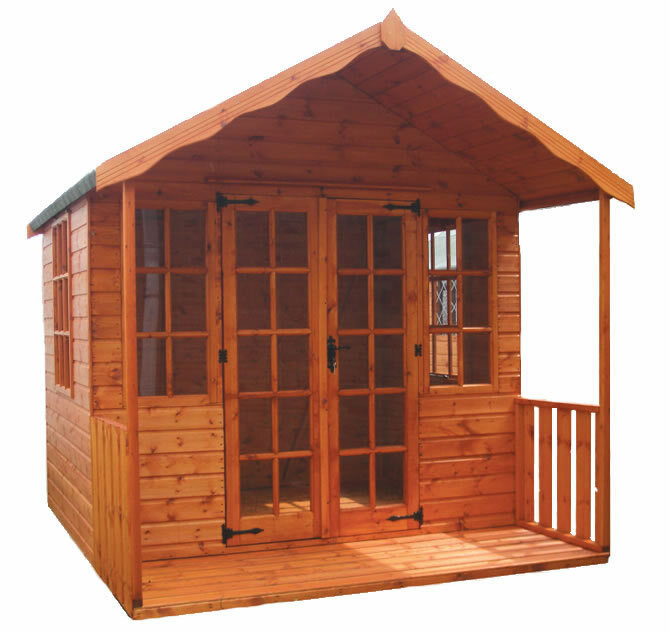 Rest assured, Taylor’s Garden Buildings offer fantastic value for money and offer both the very best selection of summerhouses on the internet and on the high street. 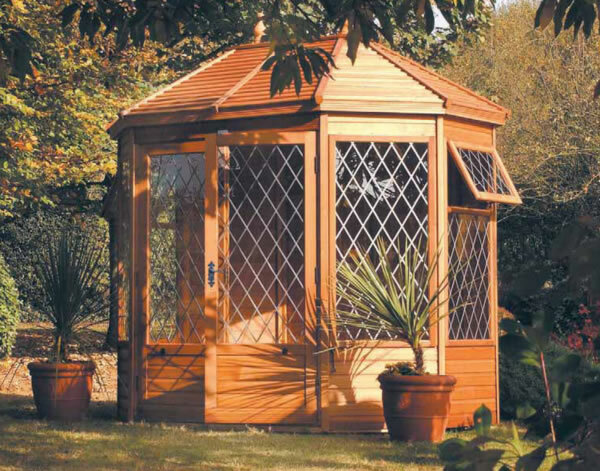 The garden summerhouses collection offers a tremendous amount of possibilities; and you’re sure to find the summerhouse to suit you and your garden. 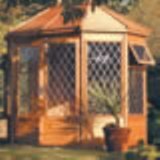 Choose from the summerhouses in our super low cost price beater range or if you’d prefer something pricier; from any of our decent and durable summerhouses, all the way up the price range to something from HSP range. 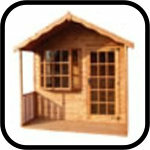 We have garden summerhouse for everybody; no matter what their budget or taste. 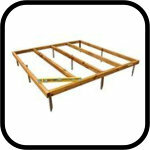 There are so many wooden summer houses for sale that you might understandably find it hard to choose. If you need advice on choosing the right garden summerhouse for you, feel free to contact us or call in to our show site at Woodmeadow Garden Centre.